The Photography Bucket List project started out as a private, personal project to help me plan some new adventures around the world, and if I’m honest, to help me assess what I have and have not achieved in my life so far. Many people keep a mental bucket list, you probably even have one yourself, but isn’t it easy to ignore? At least that’s what I found, so I went one step further and I started to write things down. I found that not only did it help me visualize where I might be able to check more than one things off the list at the same time, but it also showed me there would be some new skills I would need to acquire in order to really make some inroads into my list. Among other things, I was going to need to learn to climb, to dive, to navigate a sea kayak in open water, to ride a motorcycle, to survive in the wilderness for weeks, to ski steep Alaskan peaks and to be comfortable in the presence of animals that could kill you in a heartbeat. Aside from these more physical skills, I was also going to need to become a better photographer in several different disciplines. It would never be enough for me to just go to these places, and experience these things, I would also want to return with incredible photos. Seeing things written down in front of me was a real wakeup call! I needed to get to work on this list! My own list had some very specific goals on it that I wouldn’t expect everyone to be excited about. I knew that if I was to make this project public then it would need to be divided up into two different sections: A general list of ideas to inspire people from all walks of life and with a range of photographic interests, as well as a second list that expanded on that to add some things that might just be for me. My additional personal list can be viewed beneath the Top 100 list. If you decide to create your own list then I would expect it to take shape in much the same way. It was never my intention that the Top 100 Photography Destinations in its entirety should become your bucket list, only that it serves as inspiration to start one in the first place, and as kindling to fuel those first ideas. If you do create a list, or have one already, please share in the comments at the bottom of the page! Whilst I want to tackle all the items on the the overall Top 100 list, there were always going to be some additional goals that were more specific and personal to me. Some of the items on this personal list are unrelated to the overall Top 100 list, but a few of them are linked. For example, one of the reasons that I wanted to become proficient sea kayaker was so that I could utilize those skills to further explore places like the the Norwegian fiords and the Lofoten Islands once I cross those locations off the Top 100 list. If you visited those locations it might not be your priority, but I have always loved that my camera gives me purpose and motivation to learn new things, as well as visiting new places. The same goes for many of the other skills and techniques on this list. They are there to prepare me to get the absolute most out of the trips I do to the main locations. The things on this list are the things that are important to me now. Over time there might have been a few other things, and certainly when my career was just getting started this list would have included such things as “get first cover shot” or “become a full time photographer”, but I decided against adding some of these things to the completed list for fear of making it too long and bloated. 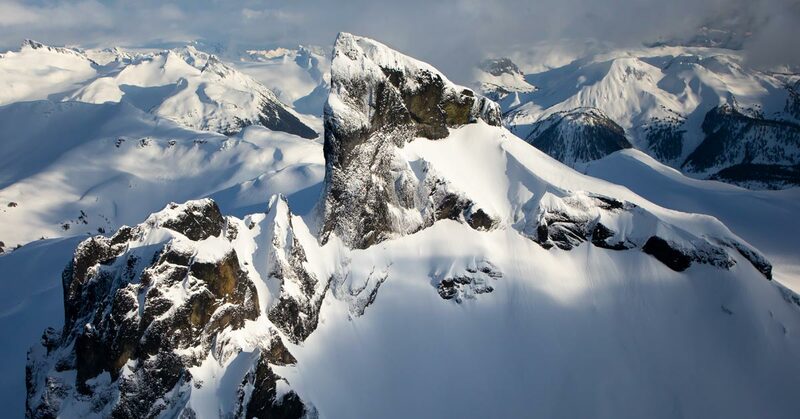 Photograph Mt Logan from the air – Canada’s highest peak! 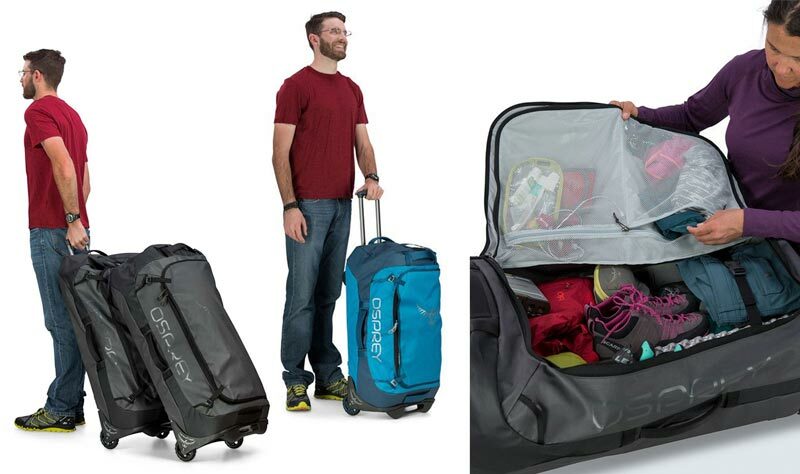 The Osprey Rolling Transporter Duffle is available with a 90L or 130L capacity that’s perfect as a rugged travel bag, and long enough to carry even the biggest tripods for landscape and wildlife photography. Whilst there are some bright colours, if you feel like being more stealthy you can also get the bags in black. They even have a lifetime warranty! 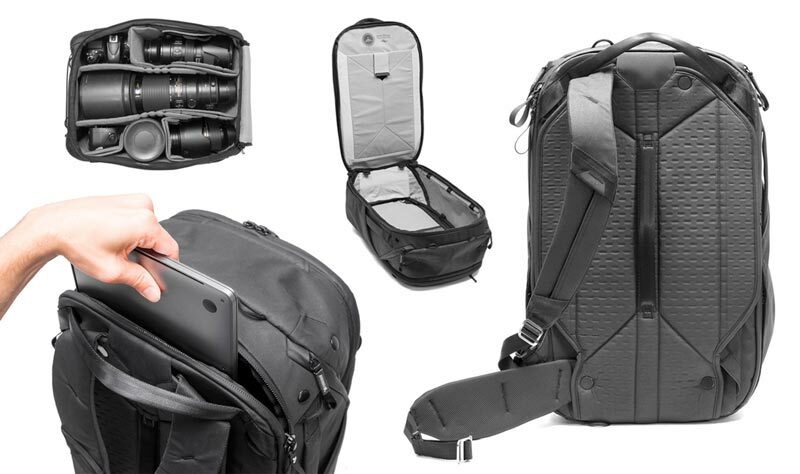 The 45L Travel Backpack from Peak Design can be fully customized to carry a mix of camera gear and clothes or travel accessories. The bag’s volume is adjustable between 30L-45L, cameras can be accessed from the front, back or side, and several safety features keep thieves away from your gear. I regularly publish all kinds of photography tutorials, guides and reviews here on Shutter Muse. If this is your first time visiting the site then I recommend you start here, but I’ve also pulled out some travel-related content for you below. 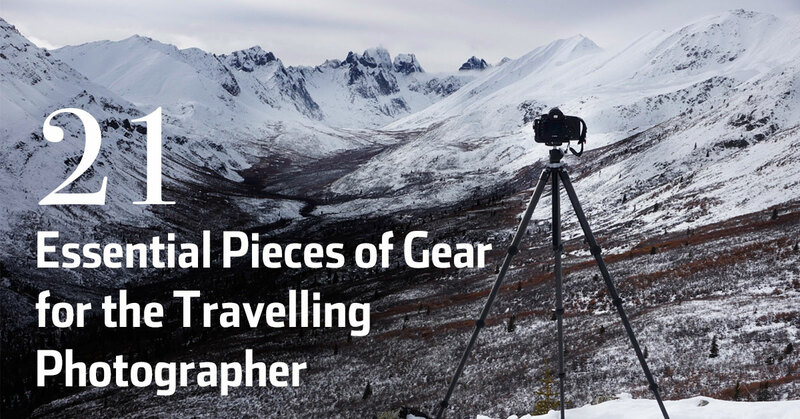 I’ve travelled all around the world with my camera gear, and over the years I’ve developed a kit of essential items that I keep in my bag. These are my favourite inspirational travel quotes of all time. 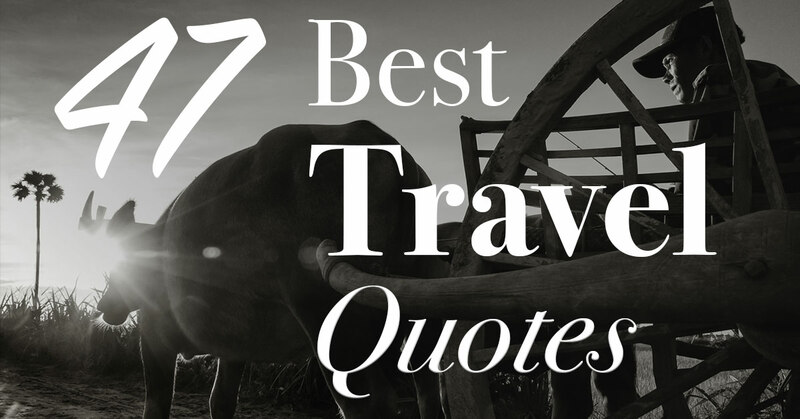 Motivate yourself to see the world with this list of incredible travel quotes from wise and famous travellers. 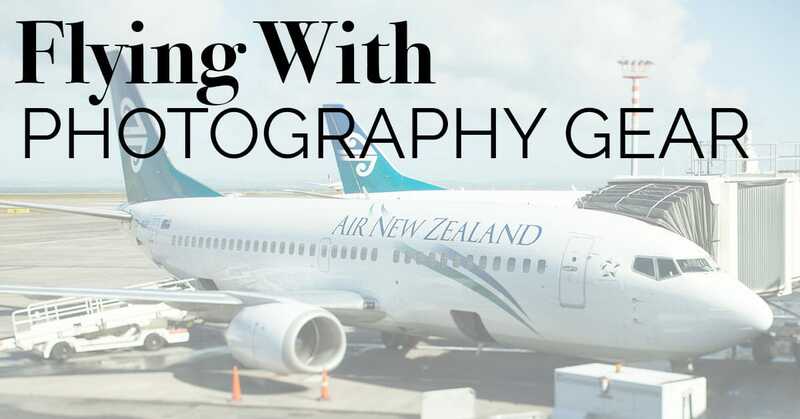 Flying with photo gear can cause major hassles if you do it wrong. With 100+ flights under my belt for photographic travel, I’ve got it all figured out and I’m ready to share. Being prepared to capture photos from any mode of transportation will be a benefit to you in many of the suggested destinations on the list. 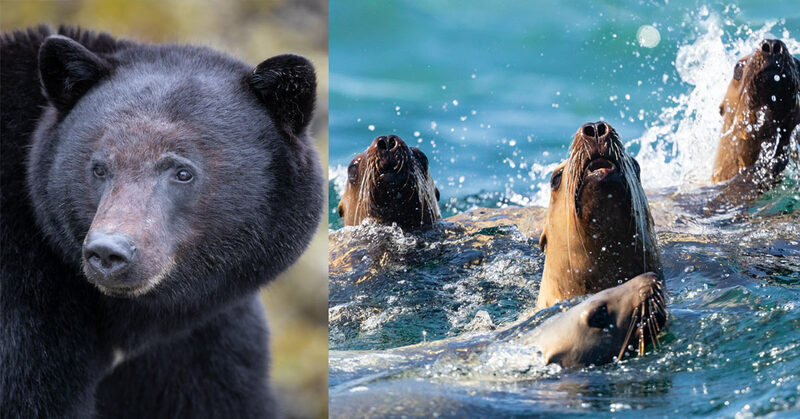 Photographing wildlife from a boat is tricky, yet rewarding. In this post I’ll discuss the reasons for doing it, and the techniques to help you get the sharpest shots. Taking a flight in a plane or a helicopter is a wonderful way to top off a bucket list photo trip. Here’s my in-depth guide to creating the best possible images from the air. 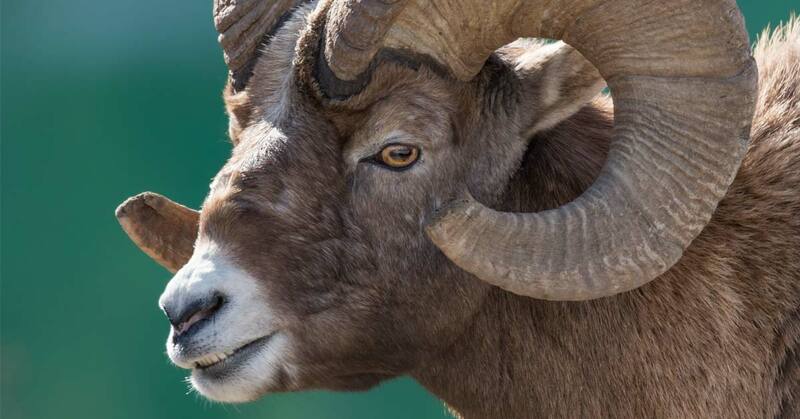 Whether cruising though Yellowstone National Park, the Canadian Rockies or the plains of Africa, wildlife is often visible from your vehicle. These tips will ensure that you’re ready for a chance encounter.